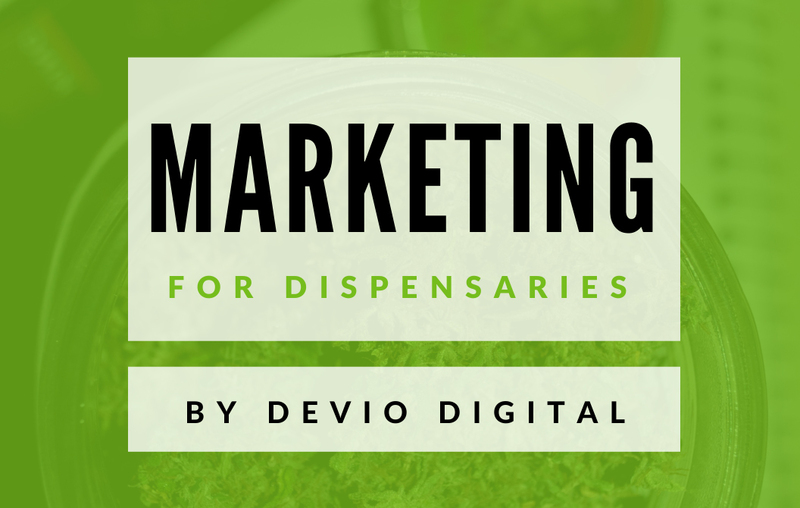 Dispensary Details for WooCommerce v1.2 Release Notes Auto-complete orders, redirect visitors from an empty cart and more! Connect for WooCommerce v2.4 Release Notes This update brings multiple bug fixes and code enhancements. Check out what's new!